An Elderly Passenger disappears while cruising off Australian coast. 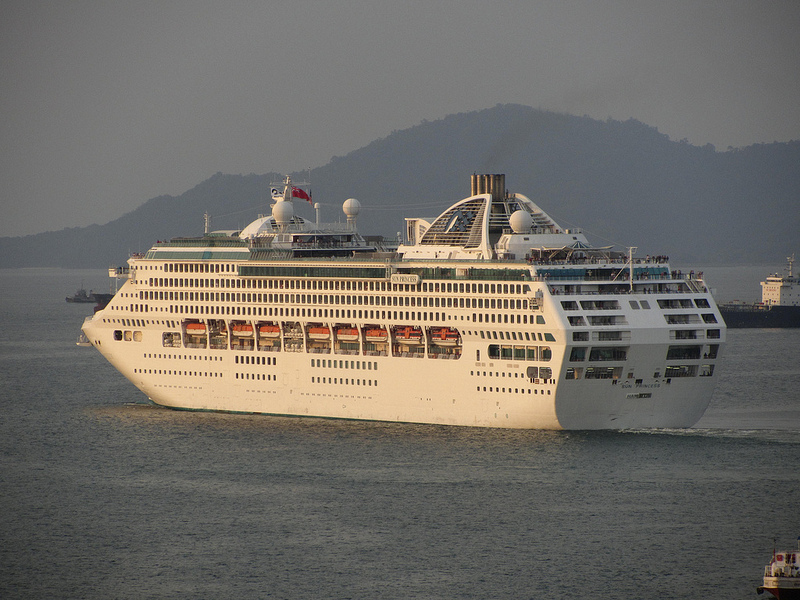 An Elderly passenger has disappeared from the Sun Princess cruise ship which is operated by Princess Cruises. The ship was sailing up the Kimberley Coast in Western Australian on Tuesday when the 72 year old male passenger went missing. Sun Princess was sailing towards Darwin at the time. The mans wife reported him missing which started a search conducted by the ships crew and there was no trace of the missing passenger onboard the ship. The PA system was also used to help search for him. The ship turned around to back track it’s voyage and to begin a search operation but sadly with no luck. The Australian Maritime Authority were also informed. Apparently according the news reports the Sun Princess retraced it’s steps two times to try and find the elderly passenger. The operation was later called off due to medical authorities saying there is no way a 72 year old man could survive that long in the ocean. There is a current investigation but Princess Cruises have said that there is no CCTV footage available of the passenger falling overboard. It rases the question about having more CCTV on cruise ships which has been an issue in the past. Let us know what you think in the comments below and should cruise ships have more CCTV onboard?